What Are the Best Designs for a Guest Bathroom? When receiving visitors in your home, presentation is key. While guests will be impressed with your main living area, do not forget that there will be one room that they are most likely to see before the visit is through—the guest bathroom. Consider using a different approach to designing and decorating this space to help it stand out from the rest of the house. 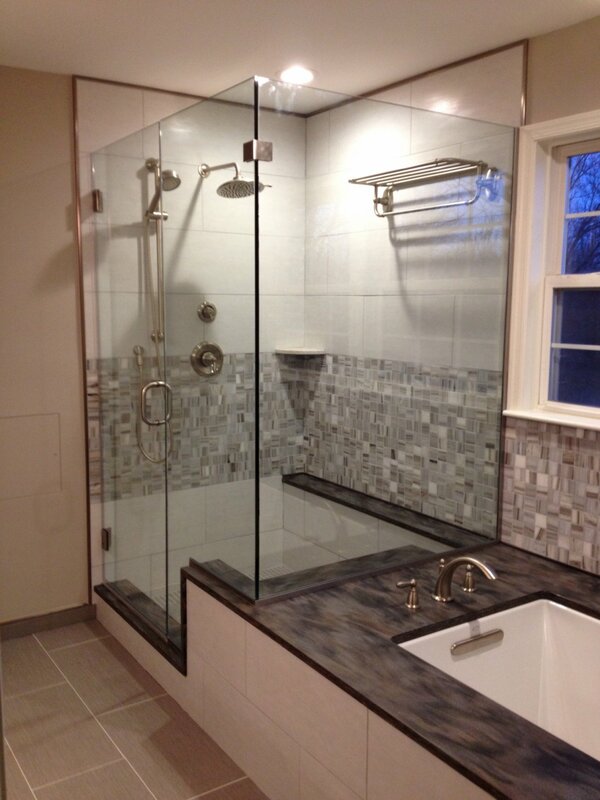 Here are some tips on creating the optimal guest bath. Don’t be afraid to make a statement, since this space is mostly used for temporary guests and will have a lower level of wear and tear than your main bathroom. Materials such as limestone, marble or glass can provide a luxurious look to the space while keeping it comforting and inviting. Consider using a bold tile design or installing a vessel sink to give the room an opulent look while also providing function. Be sure the room is properly lit to better showcase your design. Equip your guest bathroom with proper storage so visitors can easily access everything they may need for an overnight stay. Large cabinets and a vanity aren’t necessary. Functional shelving for guest towels and toiletries will do the job while creating more space in the room. Baskets can also provide an extra place to display and store additional supplies. Accessories like bath salts and candles will add just the right amount of warmth and richness to make their visit a pleasant one. At Conestoga Tile, we have Showroom Consultants that are happy to help you with any stage of your building or remodeling. Visit one of our locations to find out what we can do for you!